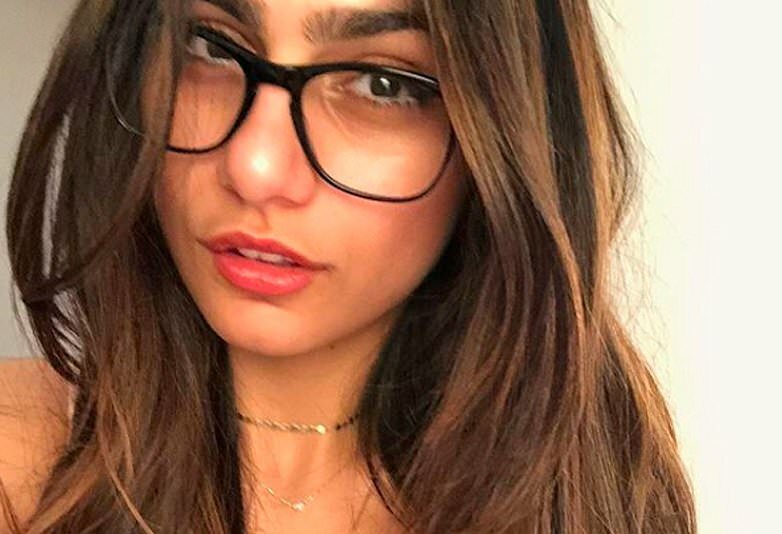 It seems like whenever Mia Khalifa posts to social media, she’s trolled by hundreds of people who, for some reason, think they’re qualified to make a comment on her life choices. Take last week for example. Khalifa shared a photo of herself on Twitter, handing her shotgun to a police officer stating the cost of the weapon will be donated to Everytown – a nonprofit organisation which campaigns for gun safety in America. Handing her gun in, Khalifa was taking a stand, saying she was against ‘the untimely deaths of children’ in the wake of the shooting at a high school in Santa Fe, Texas. Ten people were killed after a 17-year-old shot at fellow pupils with a shotgun and a revolver.